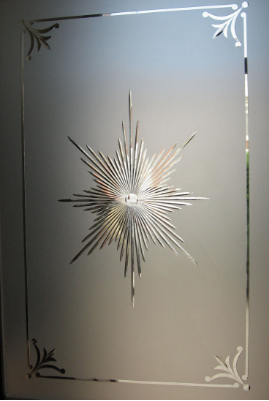 With over 30 years experience designing and installing decourative door glass we have built up and extensive design expertise to deliver exactly what you want as proven by our countless happy customers across ireland. 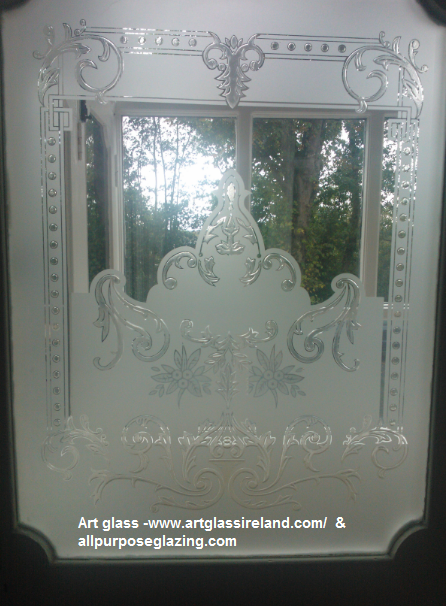 We provide businees owners, builders, interior designers and homeowners across Ireland with quality made glass door pannels for every type of residential or commercial property. 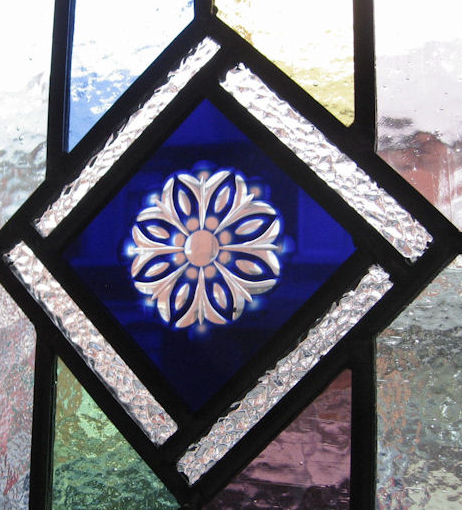 We sell, service and install a wide selection of residential replacement doors glass. 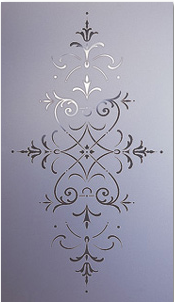 Choose your glass design to fit your style. 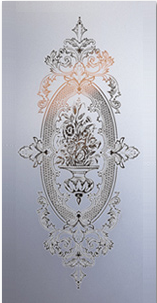 your home and your own personal style. 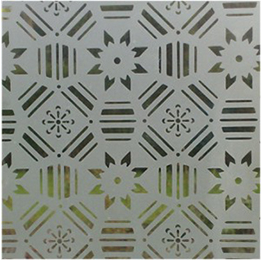 You will also want to consider the privacy level of the glass as well as the caming colours that are available for each design. 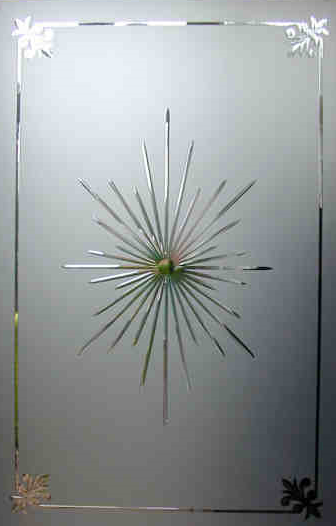 All Purpose Glazing can custom-etch any pattern, word or logo onto your glass doors. 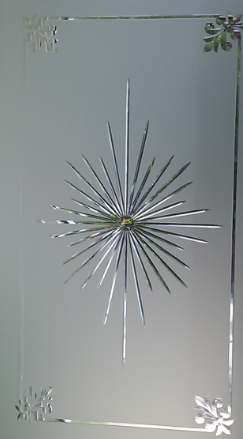 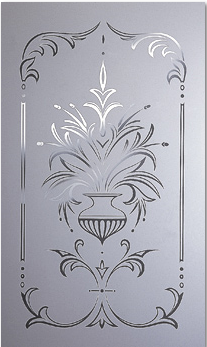 Whether you prefer a clear pattern etched onto frosted glass (negative etch) or a frosted pattern onto clear glass (positive etch), we provide you with a clean, unique solution for customizing any room in your project. 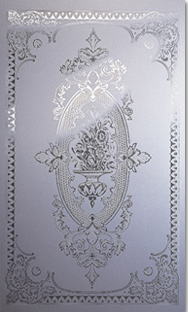 Choose one of our standard patterns or send us a sketch with your own idea. 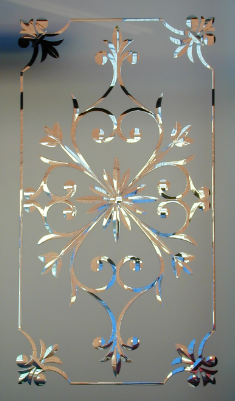 Working with Art glass stained glass department we are able to manufacture traditional stained glass windows. 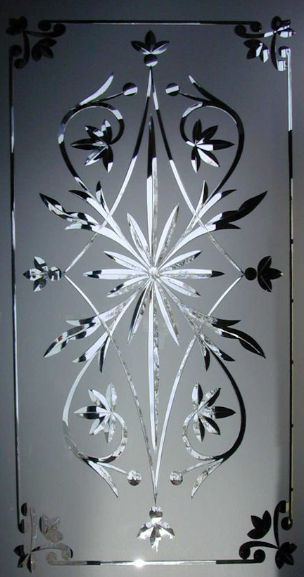 If you require a custom-made frameless glass door for a sauna or shower enclosure, you’ve come to the right place – we can fabricate any size glass door, and provide all the hinges, hardware and installation services to suit your needs and budget.